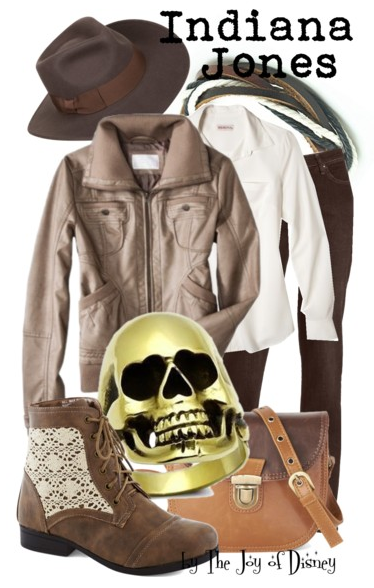 Buy the look: Top, $27.99 ; Jeans , $26.90 ; Jacket, $39.99 ; Shoes, $54.99 ; Bag, $50.99 ; Ring, $18.49 ; Bracelet , $10.99 ; Hat , $27.99. 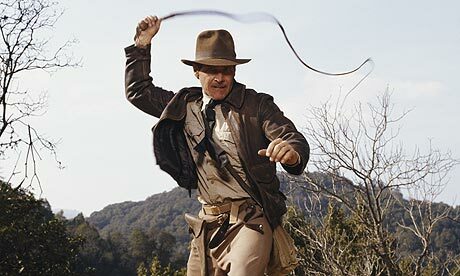 Outfit inspired by Indiana Jones! This is the last Non-Disney outfit I'll be posting today... stay tuned for some Disney ones next!